Our travels took us to Long Island, NY for a FAAN walk that Allergic Traveler was one of the many sponsors. We try to sponsor a few walks across the country every year. 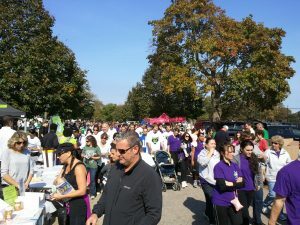 We had not been a sponsor for Long Island walk before, so we were not sure what to expect. Sure the premise is the same, no matter if the walk is in NY or in NC but it’s the people you meet that make it so different. The day was full of fun events for the kids, an amusement park as well as a DJ. There were also a multitude of vendors supporting the FAAN initiatives. We had the opportunity to met some great people and hear some great stories. We met kids with your ‘typical’ peanut allergy, but we also met some that were allergic to kiwis, coffee and even sugar! The truth about food allergies is that there is no mold or formula. There is no guarantee that you will be allergic to peanuts if you have red hair or allergic to eggs if you’re a girl. Every time I heard a story, I would stop and think -wow I wonder how they handle that? Or I wonder how challenging it is to have that allergy? No matter whom I spoke to, there was an overall feeling of recognition. I could see myself at their age, battling the allergy fight. Although there was one big difference, these kids had each other to support. And that was definitely evident by the size of the crowd and the amount of money they raised, over $ 103,000! Congratulations to all the kids that raised so much money! 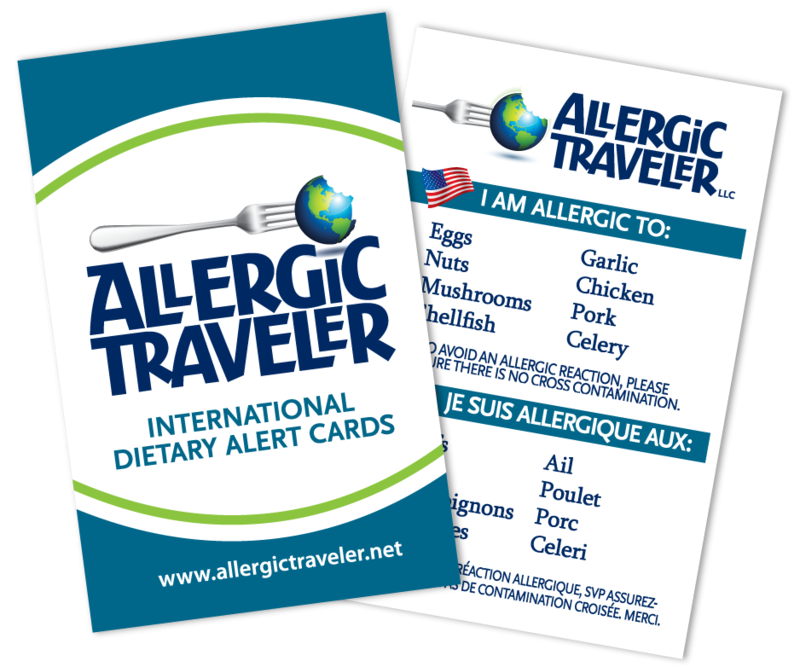 After working for 20 years in the corporate world, Tarah Jakubiak founded Allergic Traveler. Jakubiak, president of Allergic Traveler has traveled the world since the age of two. She has been to 24 countries and 26 states. Jakubiak has been to all inclusives, gone on cruises, gone camping; backpacking through Europe, gone to the big cities, and little hidden gems. She has multiple food allergies but it does not stop her from seeing the world. Jakubiak is allergic to eggs, nuts, mushroom, soy, garlic, corn, sesame, potatoes, celery, shellfish, chicken, pork, peanuts, and many fruits. She is originally from Montreal, Quebec and now lives in Greensboro, NC with her husband.